Thinking about attending OLC Collaborate but need one more good reason to join us? 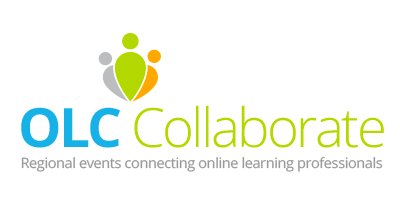 We’ve got 25 – according to participants from other OLC Collaborate events. 25 Reasons to Spend the Day with Us!